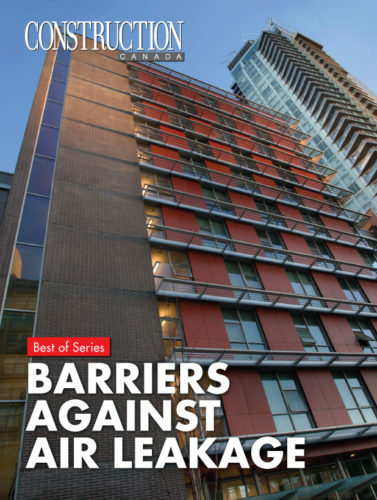 Successful independent field-testing and code compliance analysis in British Columbia has resulted in the compilation of the first comprehensive set of residential construction details for insulating concrete forms (ICFs) in North America. Heat transfer occurs through three mechanisms: thermal convection, thermal conduction, and thermal radiation. Thermal mass is a substance’s ability to hold heat energy. It is related to density. A substance with high thermal mass stores a greater quantity of heat energy than one with low thermal mass, even if both are heated to the same temperature. 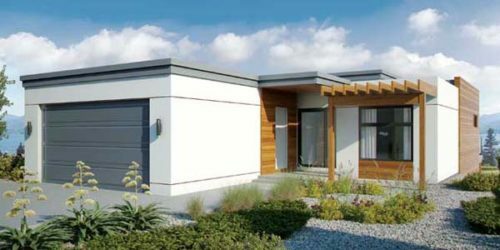 Insulating concrete forms (ICFs) offered an energy-efficient mode of construction long before sustainability was widely pursued, or even understood, in the overall building industry. 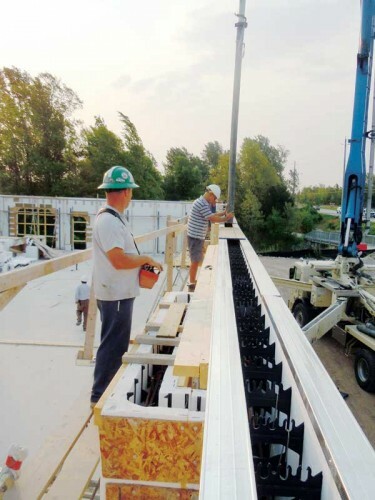 In the intervening years, competing building methods have seen improvements in thermal energy efficiency, but the properties of ICF have remained virtually constant, until recently.